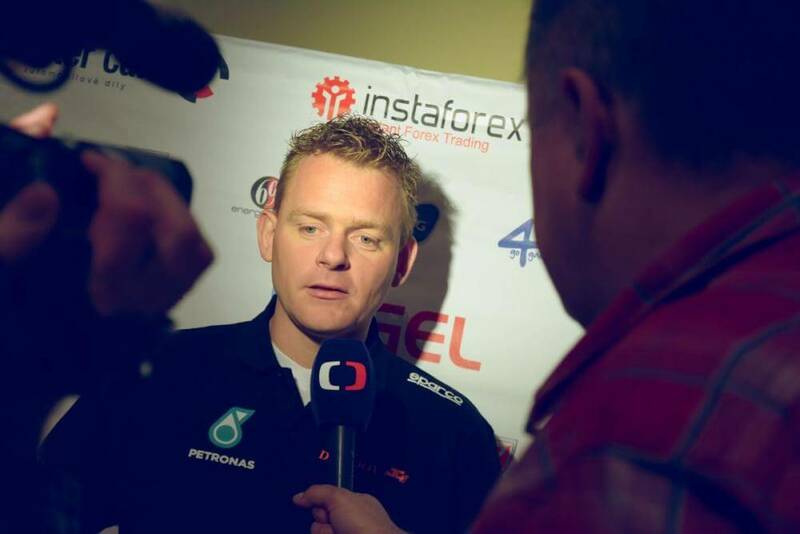 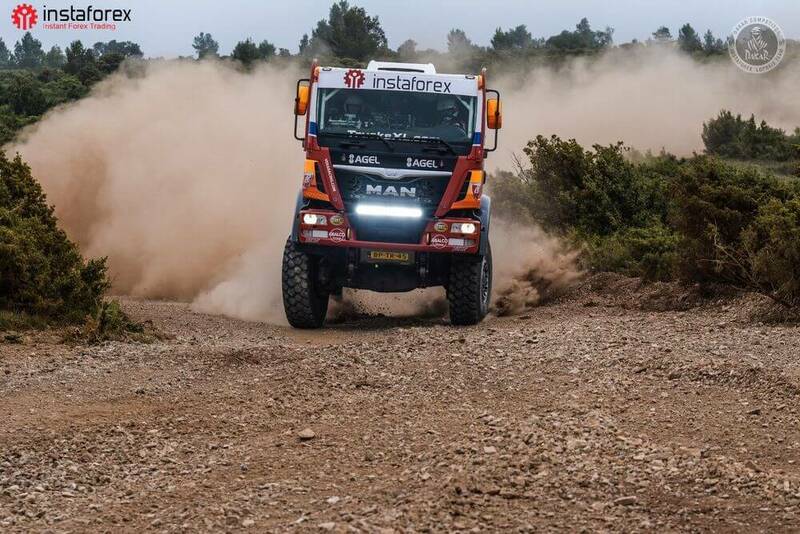 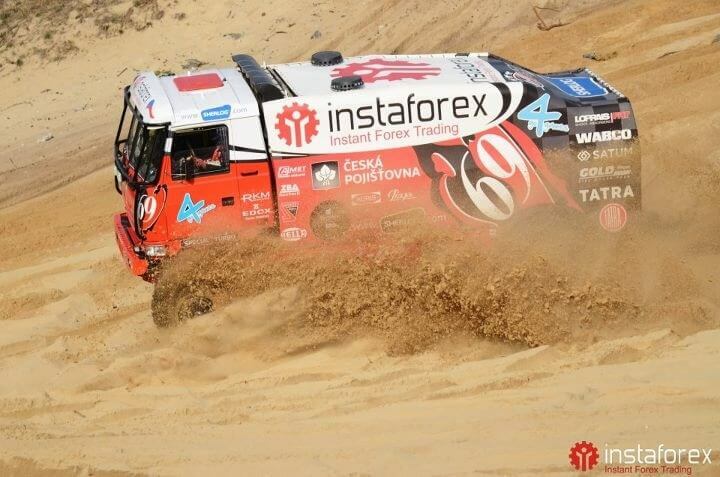 InstaForex Loprais Team is cooperation between InstaForex and Tatra team, a regular participant of Dakar Rally headed by ambitious Czech driver Ales Loprais. 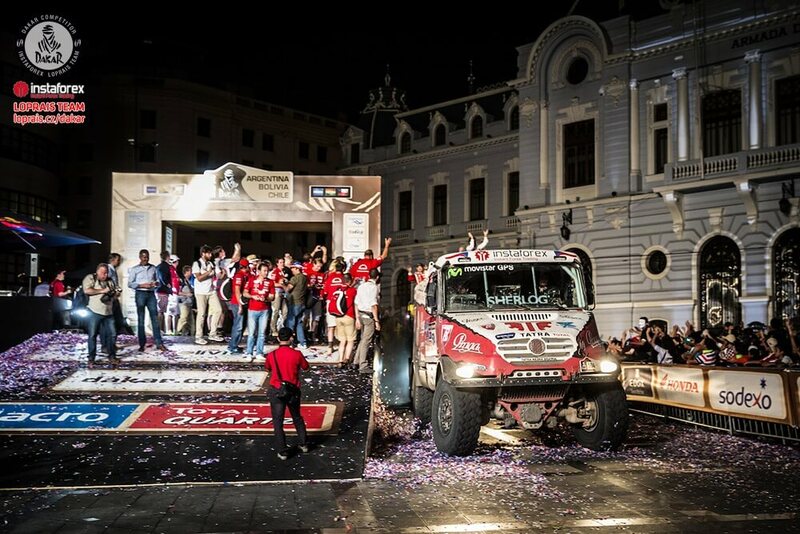 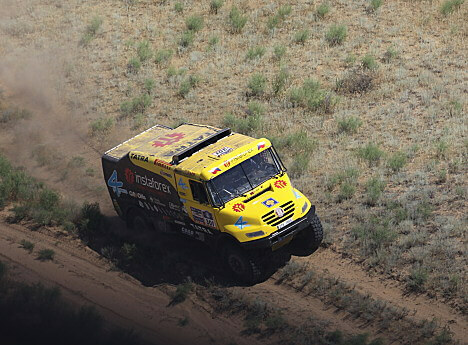 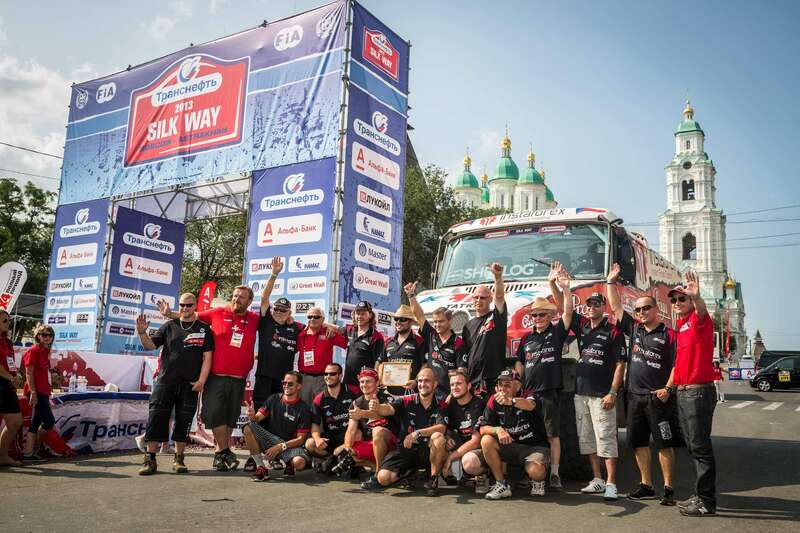 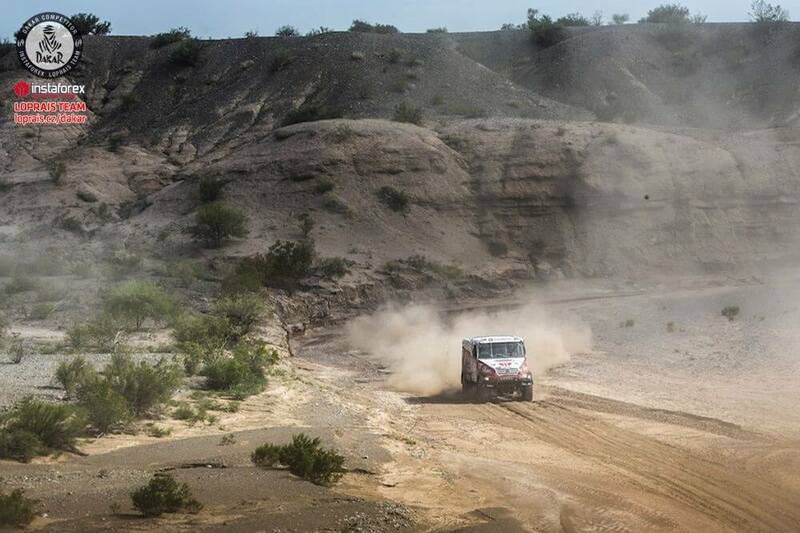 The official team name appeared in May 2011 and brought the squad a victory in the prestigious Silk Way Rally. 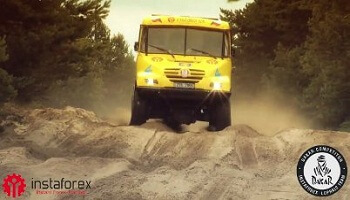 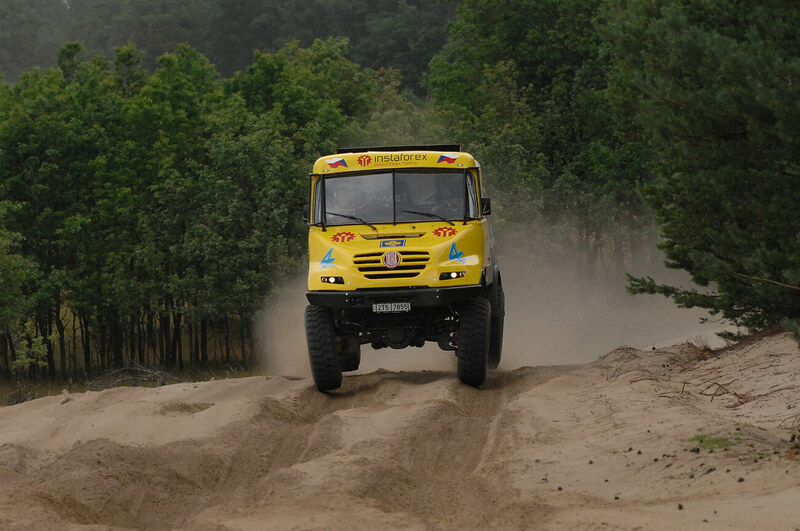 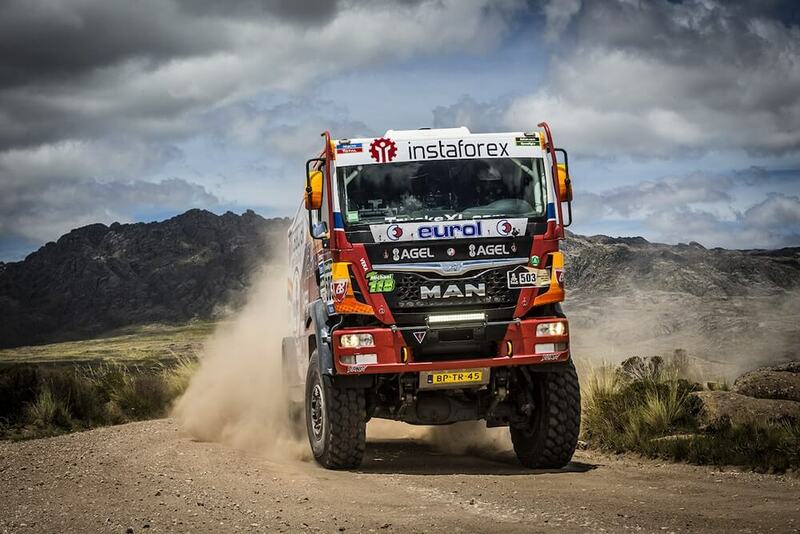 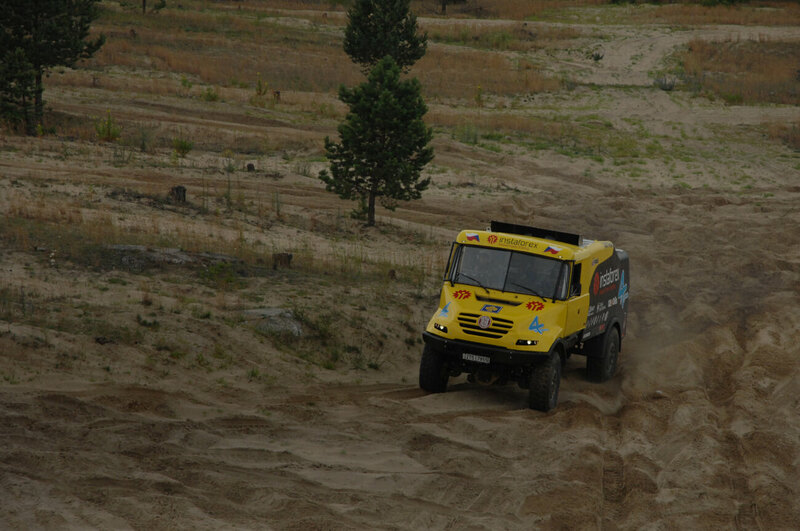 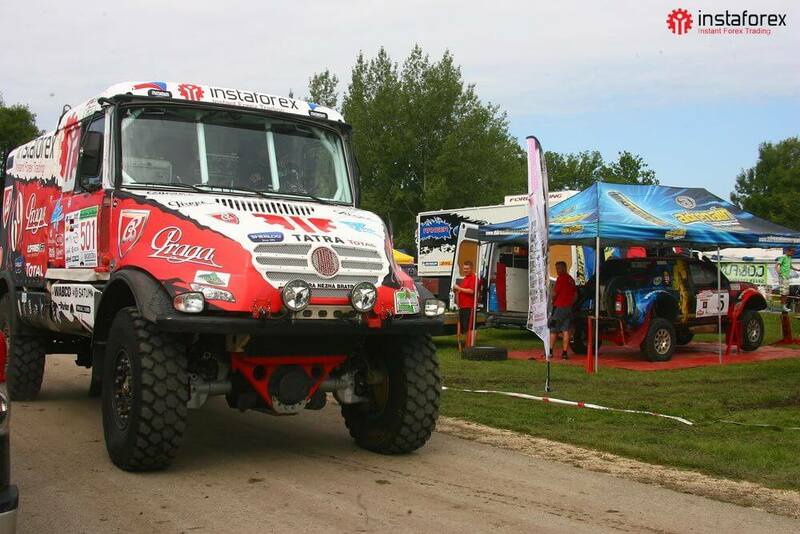 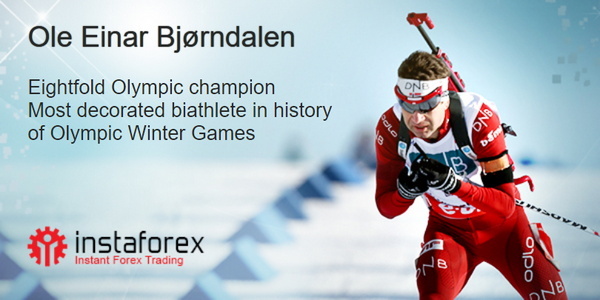 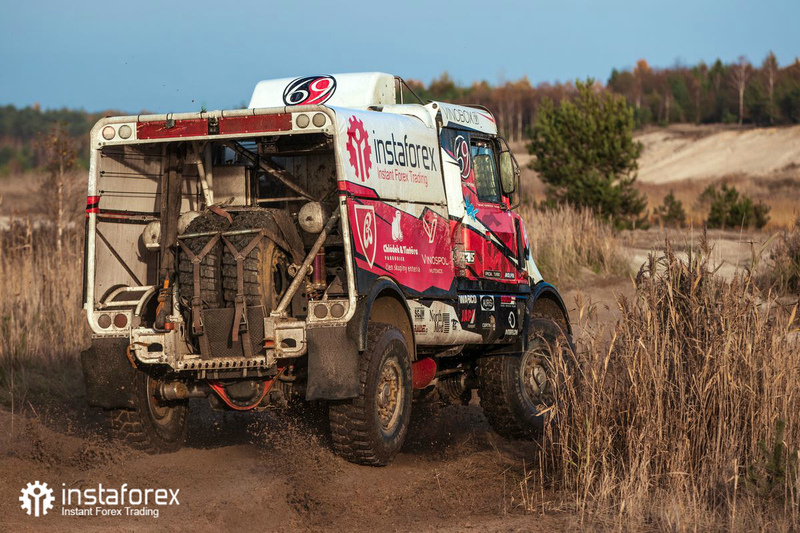 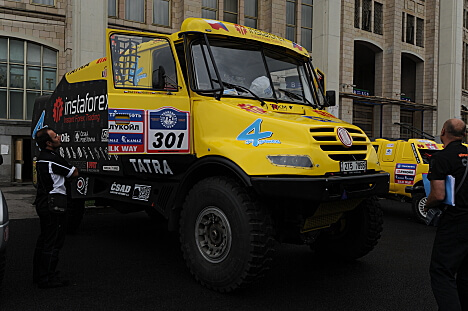 InstaForex Loprais Team left behind strong rivals such as Kamaz Master, IVECO, and MAN. 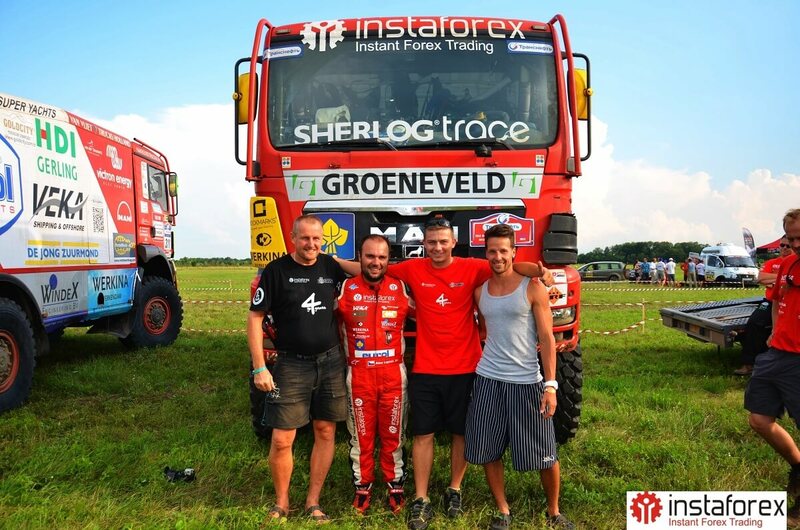 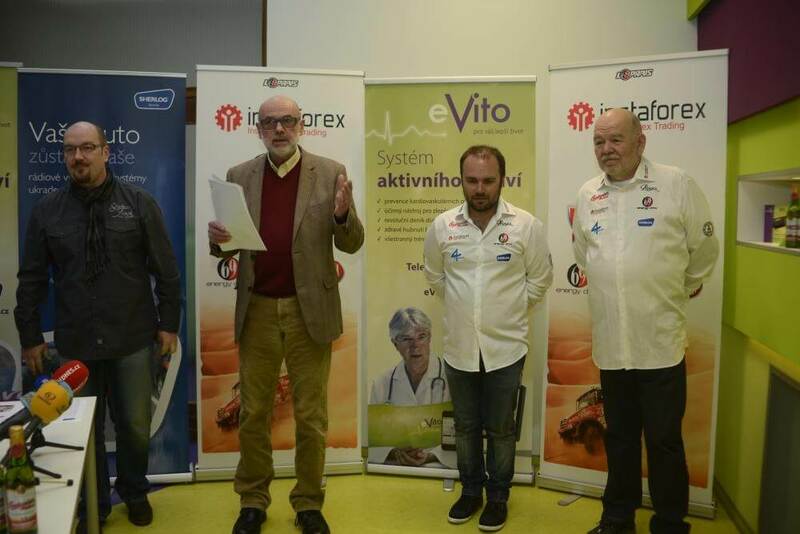 Benefiting from effective partnership, Ales Loprais’ team reached a new level and our company became the title sponsor of the champions. 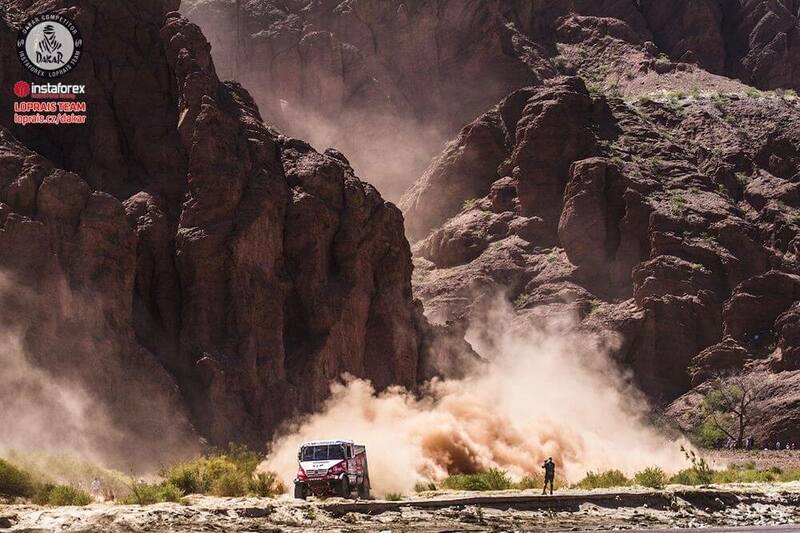 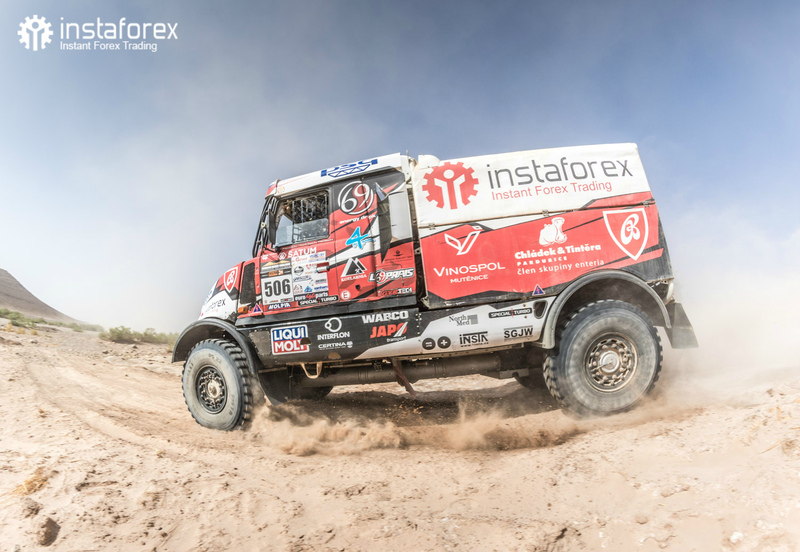 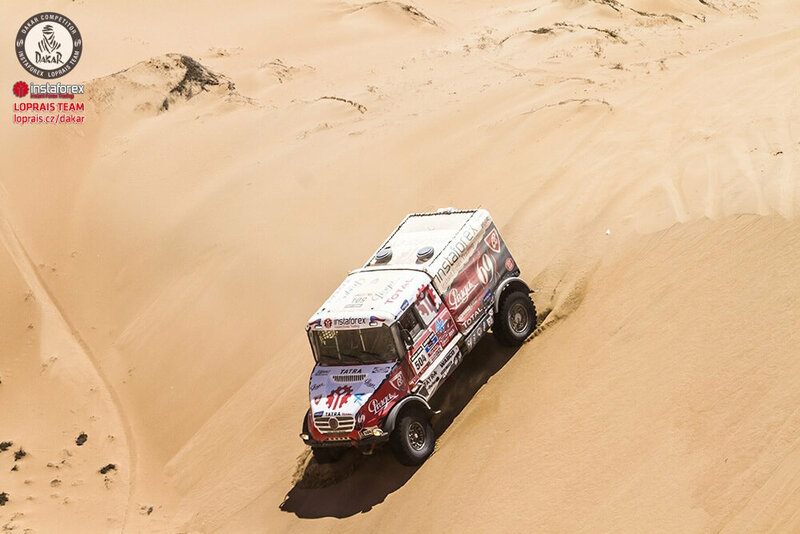 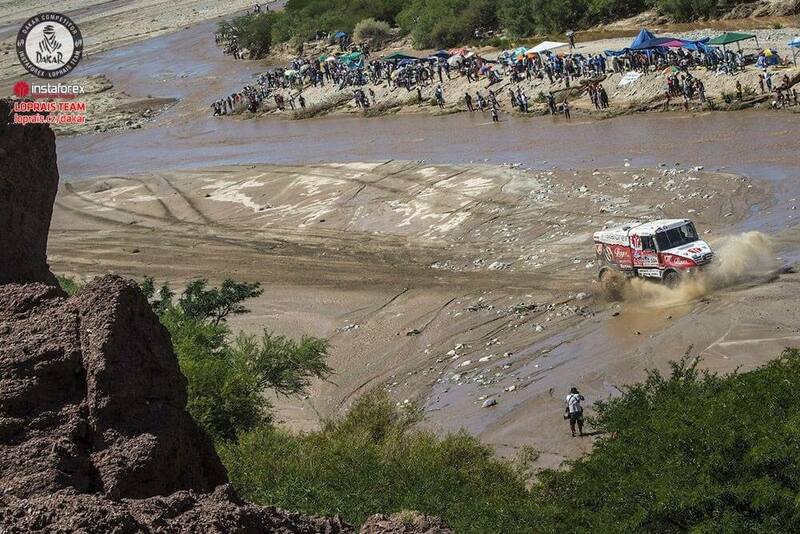 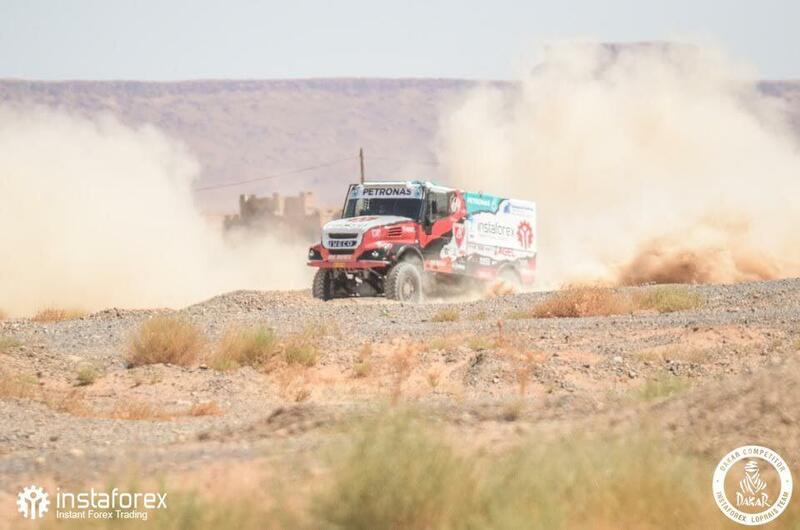 Every year InstaForex Loprais Team takes part in the world’s largest rally, Dakar, and has been showing excellent results since 2012. 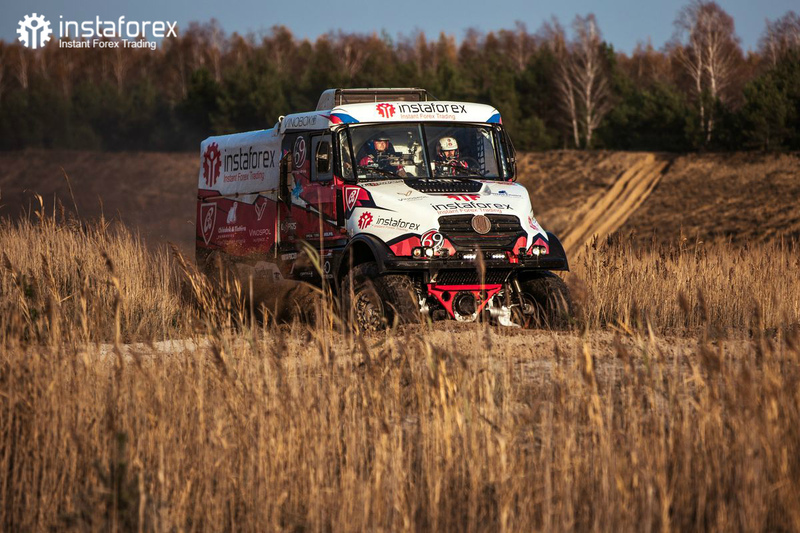 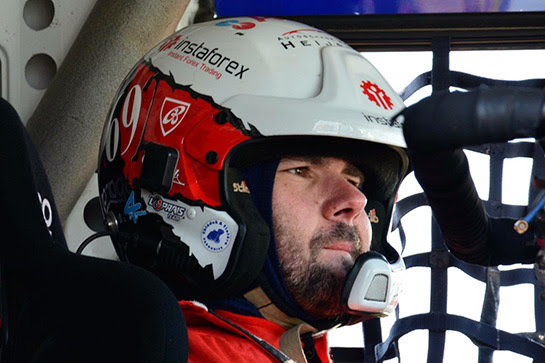 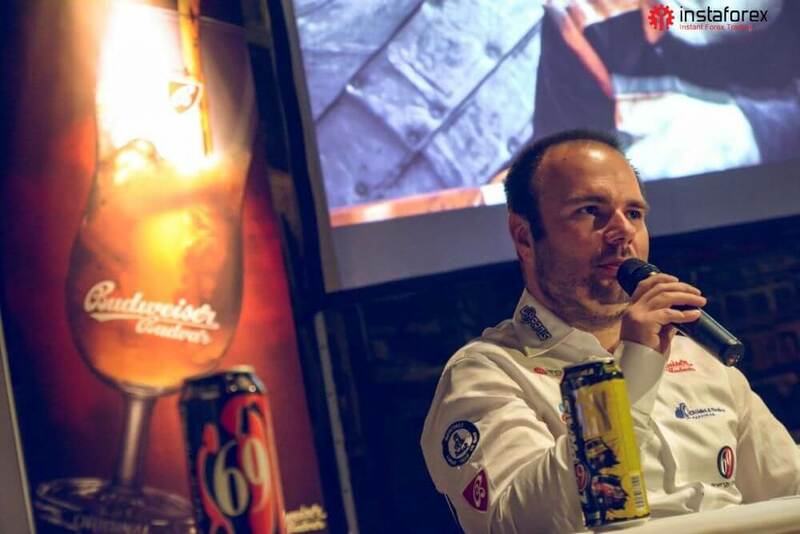 In 2014 the team won in a multi-day marathon, Rally Breslau, in Poland and participated in Baja Hungaria, the seventh round of 2014 FIA Cross Country Rally World Cup. 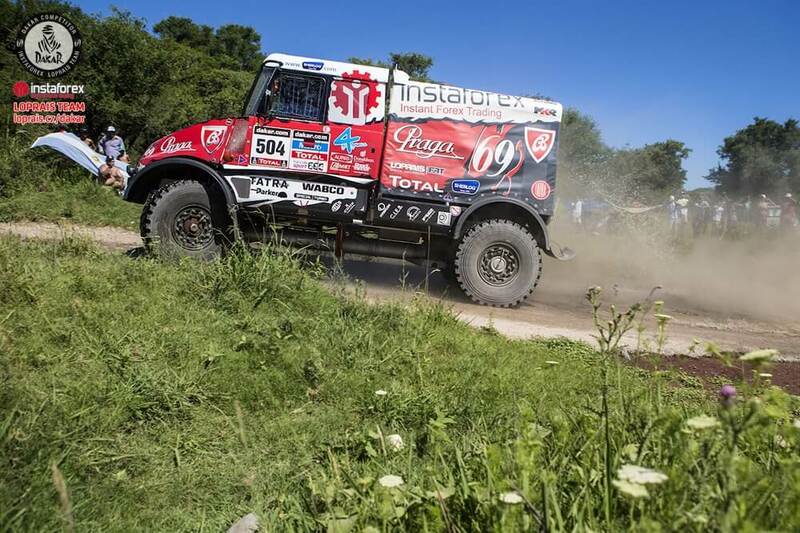 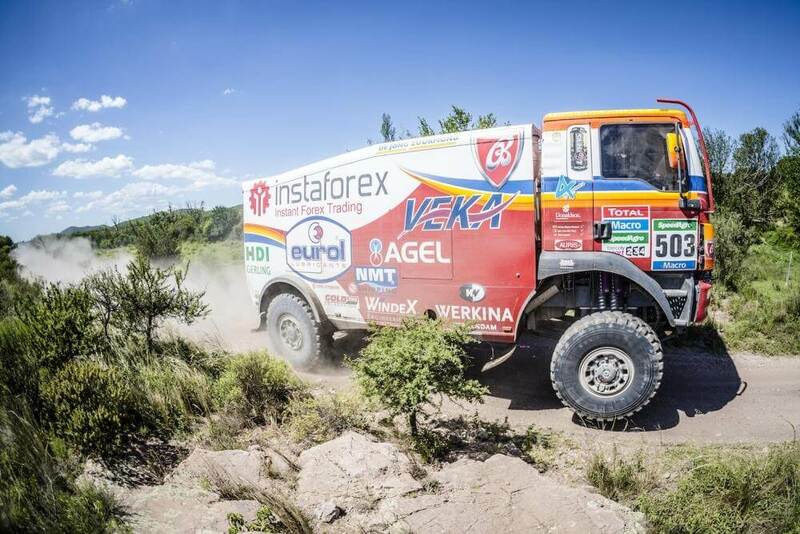 The rally in Hungary was a hard challenge for trucks. 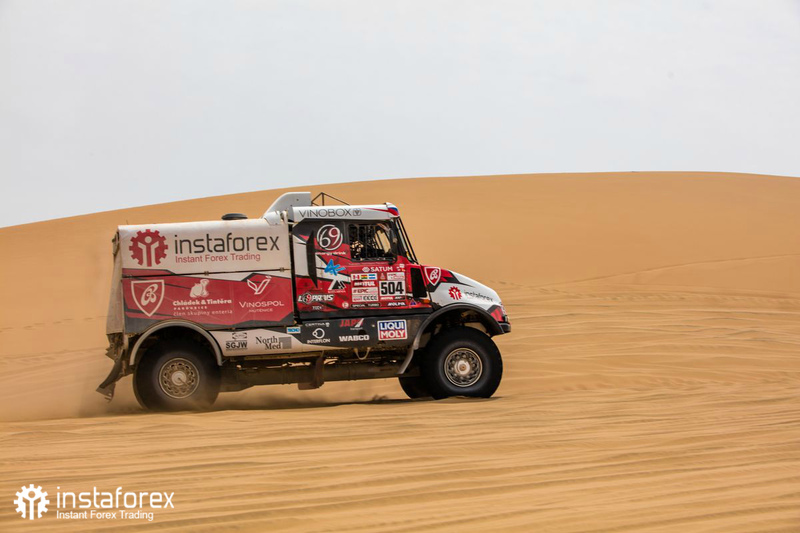 The OiLibya Rally of Morocco 2015, a part of the FIA World Cup, was another highlight of the InstaForex Loprais Team history. 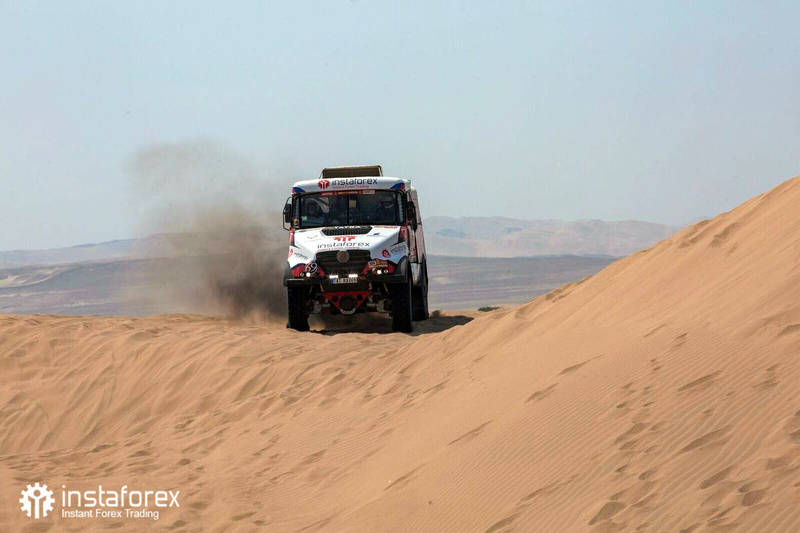 The team ended the five-day race in Morocco with the second place. 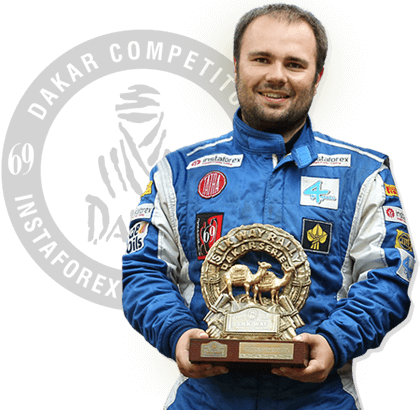 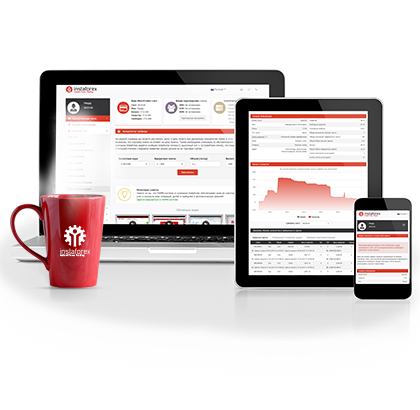 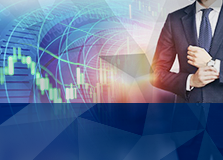 Join InstaForex – root for InstaForex Loprais Team! 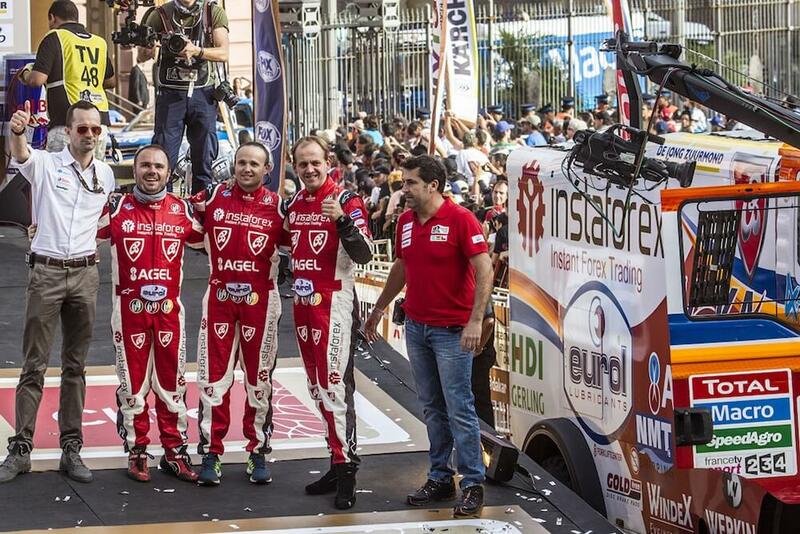 Together we are set for victories!